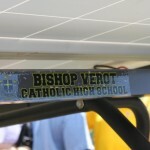 Note: The information contained in this periodical weblog may be outdated. 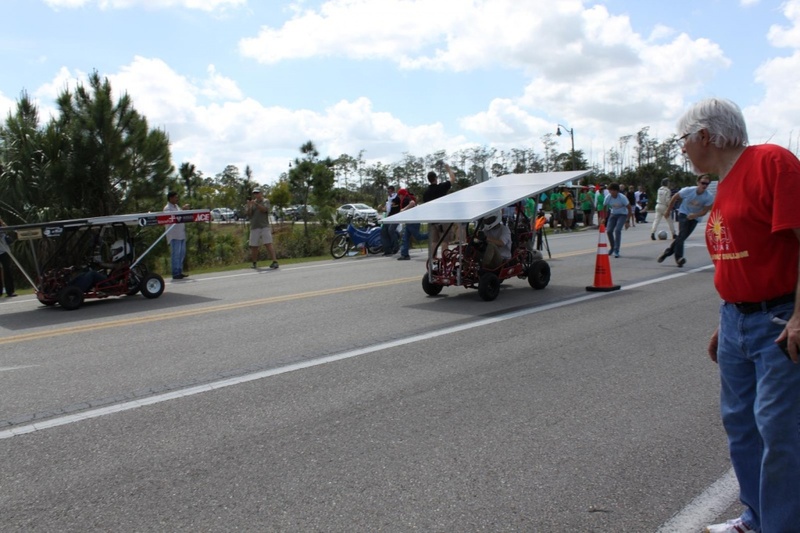 This was my personal weblog published before January 1, 2015. 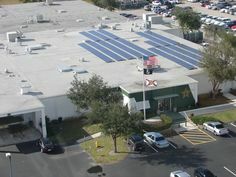 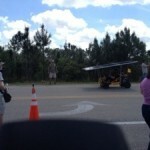 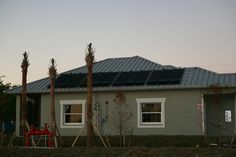 Since then I have been the co-owner and Principal Solar Designer at Florida Solar Design Group. 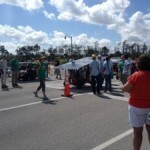 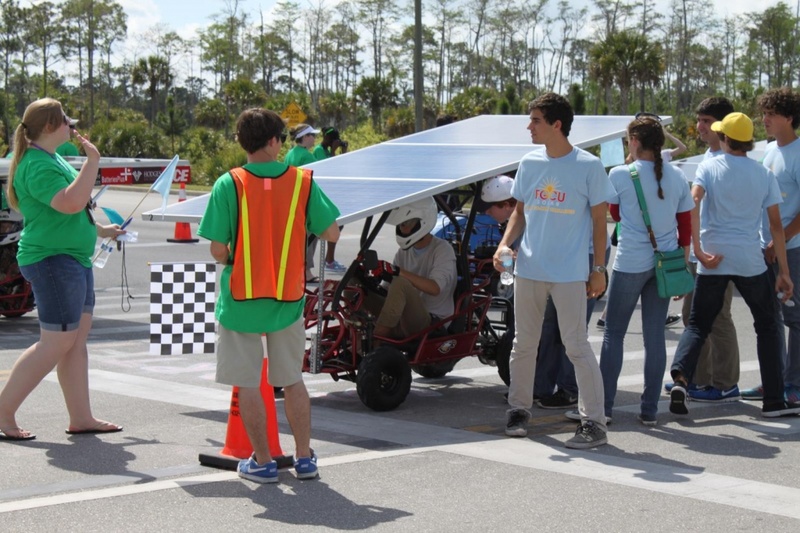 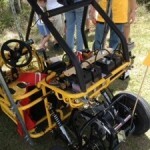 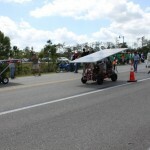 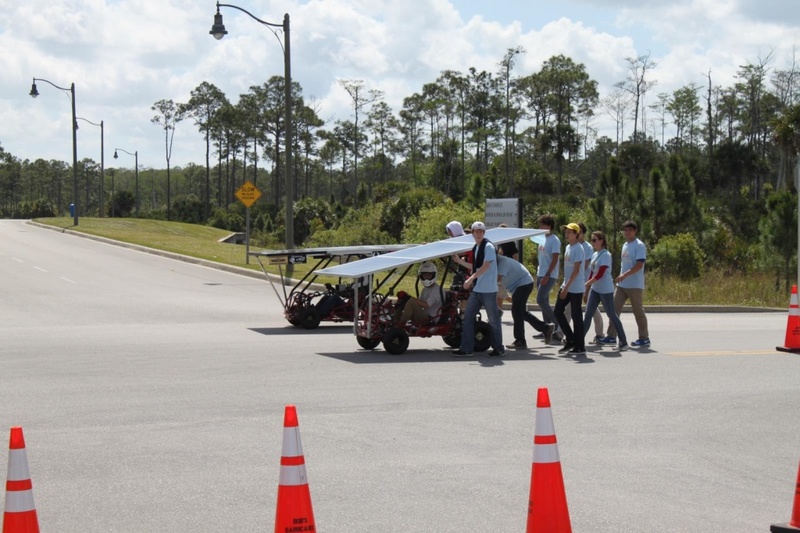 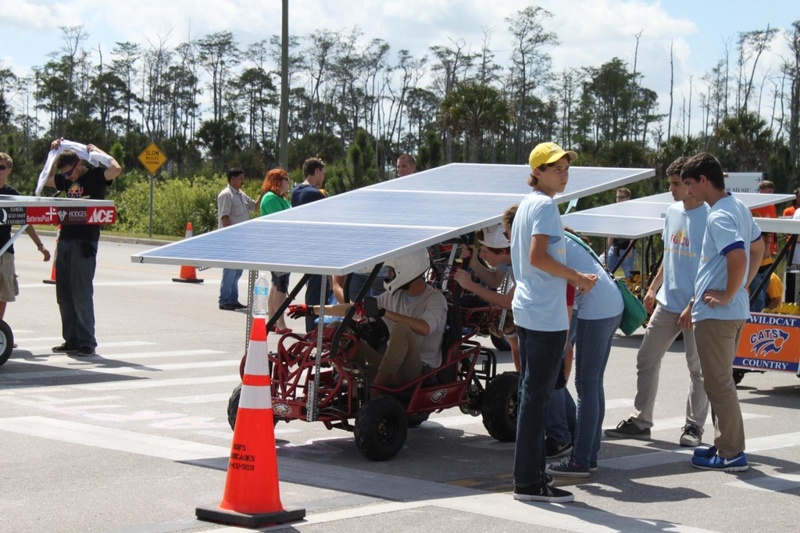 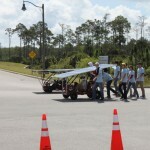 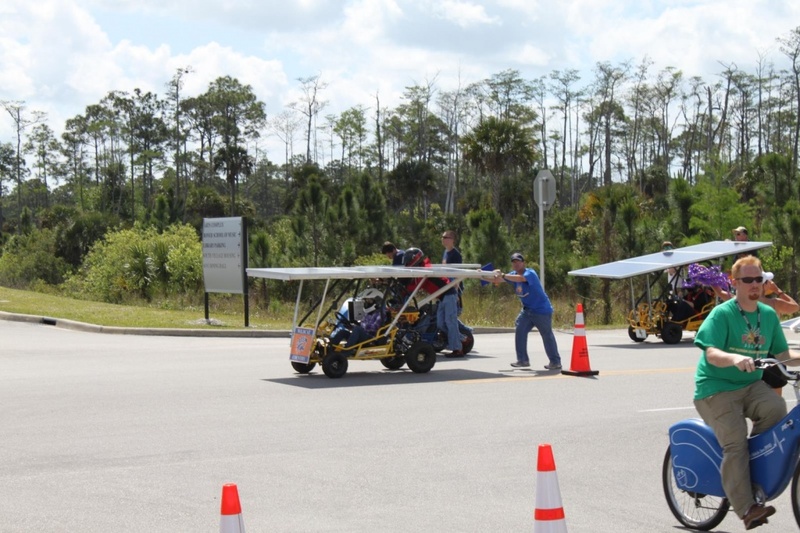 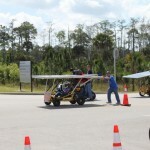 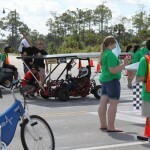 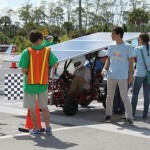 Today I am at Florida Gulf Coast University (FGCU) to see eleven teams that came from as far away as Key West compete in the second annual High School Solar Go-Kart Challenge. 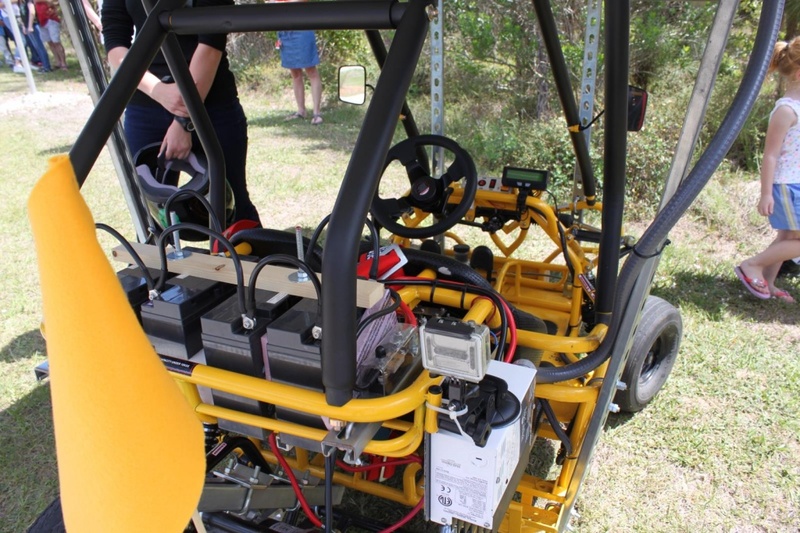 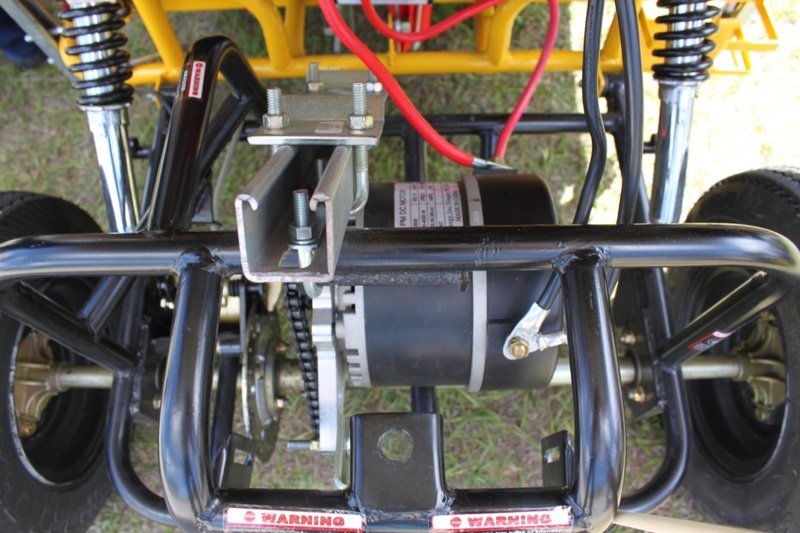 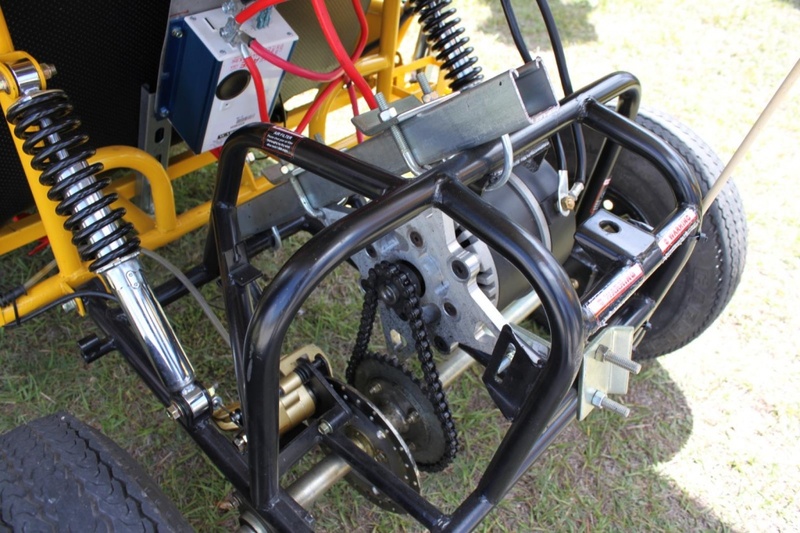 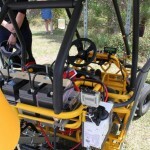 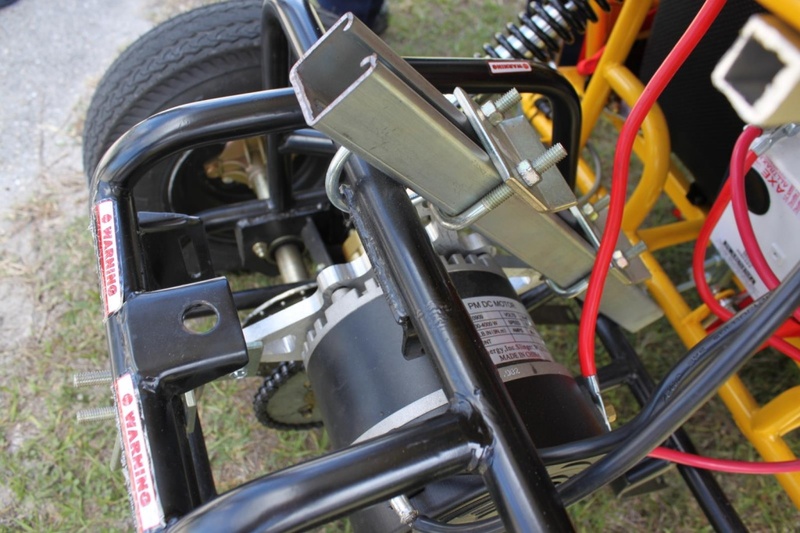 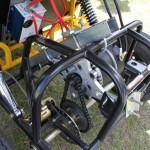 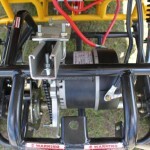 All carts feature a completely electric drivetrain and will compete in speed and endurance races. 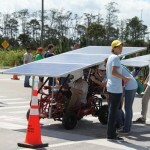 Powered by three photovoltaic panels and batteries, solar go-karts highlight both the simplicity and complexities of electric powered vehicles, and mirror the interest in street-legal neighborhood electric vehicles and fully electric cars like the Chevy Volt, Nissan Leaf, and Tesla Model S.
Today is mostly sunny, which obviously helps in terms of endurance and speed. 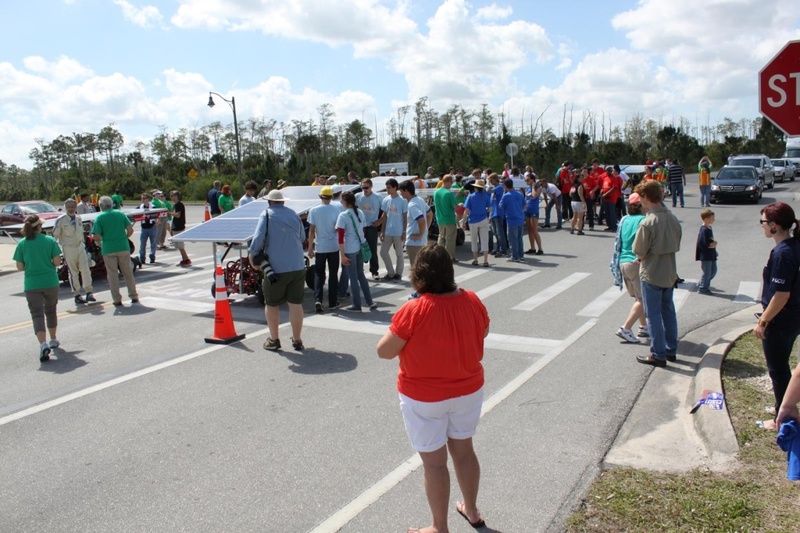 The event is co-hosted with the SW Florida STEM tour, and will surely be an event to remember for all the the teams competing. 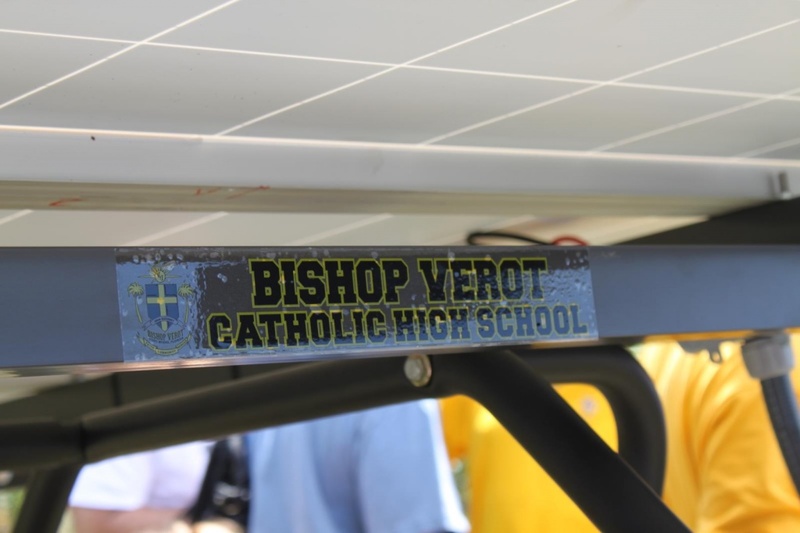 The teams attending this year’s race are: Charlotte, Dunbar, Estero, Naples, South Fort Myers, Bishop Verot, Labelle, East Lee County, North Fort Myers, and South Plantation. 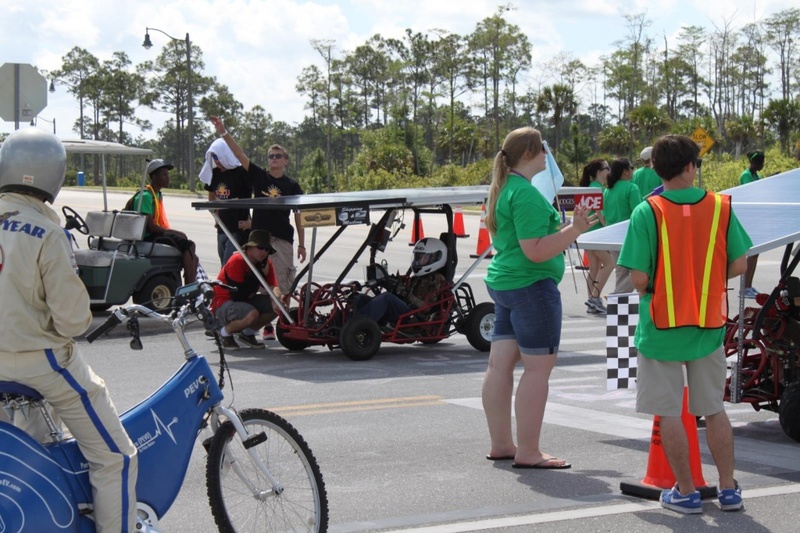 Dr. Joseph Simmons is excited about this year’s event, and proud about the event’s expansion to teams outside of the Southwest Florida area. 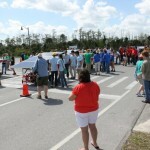 The event is expected to continue an grow each year. 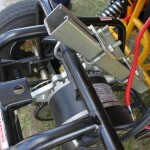 You may upload a files for our review of your project. 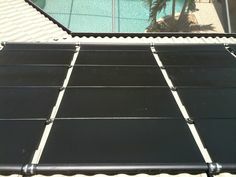 Do FAFCO Solar Pool Heating Panels Rot the Roof and Cause Mold?